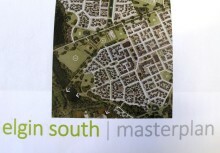 Councillors today approved a draft masterplan for a major new residential development on the southern edge of Elgin. Plans for a 261-house development in Lossiemouth have narrowly been given the go-ahead. A public exhibition is to be held later this month on major development proposals for an area on the northern edge of Elgin. 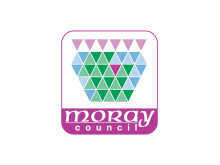 A masterplan which will see a major northward expansion of Elgin over the next two decades has been approved by Moray councillors.